Lee Rudolph's first published book was Calculus of Elementary Functions(Harcourt Brace Jovanovich, 1968). 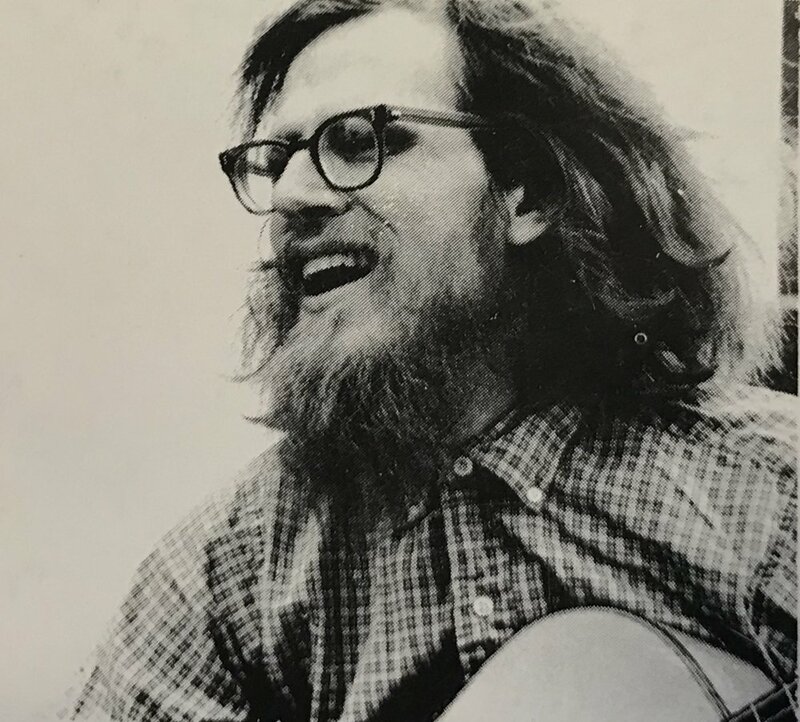 Later he was a founding member of the Alice James Poetry Cooperative, where he published Curses: And Songs and Poems (1974) and The Country Changes (1978). He has since continued to publish both poems (in magazines including The New Yorker and The Mathematical Intelligencer) and mathematical research articles, mostly concerning the knot theory of complex plane curves. He teaches at Clark University.